Something a little different from the usual flowers and chocolate, the PierZip is a Mother’s Day she won’t forget. Zip surf 250 metres from the end of the pier onto Bournemouth beach in less than a minute and experience fantastic views all the way down. 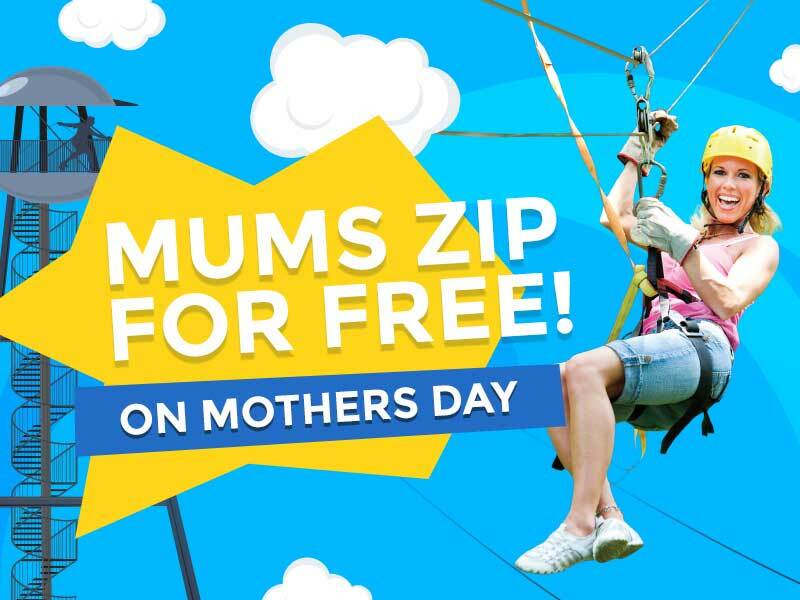 To get the deal simply enter the code MUM19 when booking two single PierZip rides to receive the discount. Only valid for sessions on Sunday 31 March so get booked in quick! 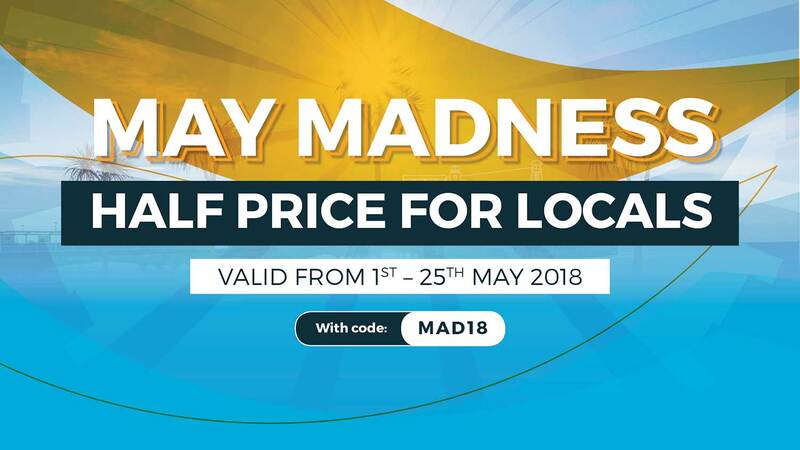 May Madness special offers in RockReef! 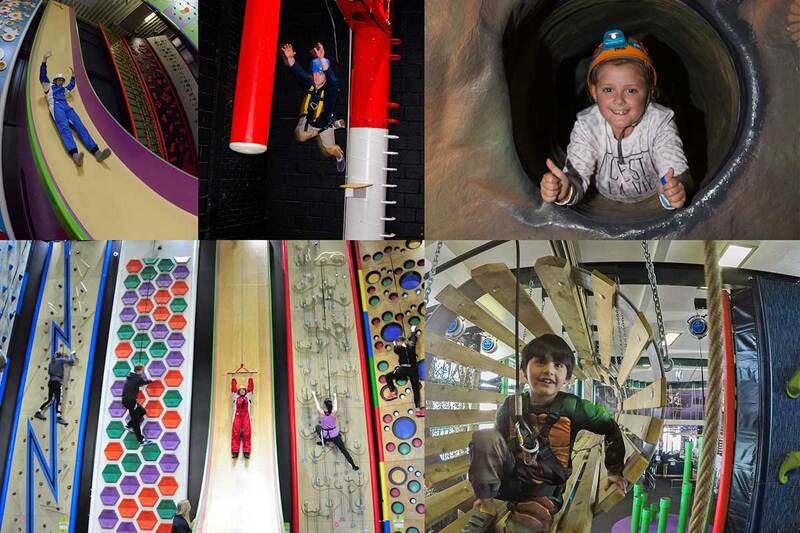 previous post: May Madness special offers in RockReef!